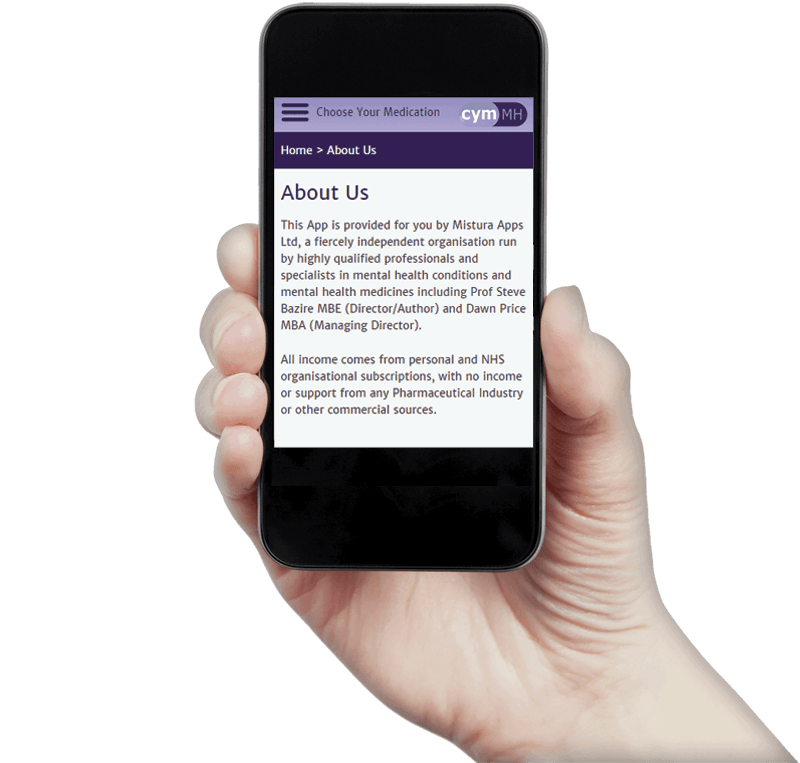 Available on subscrition to NHS Trusts, Choice and Medication offers people information about medications used in the mental health setting to help people make informed decisions about medication. 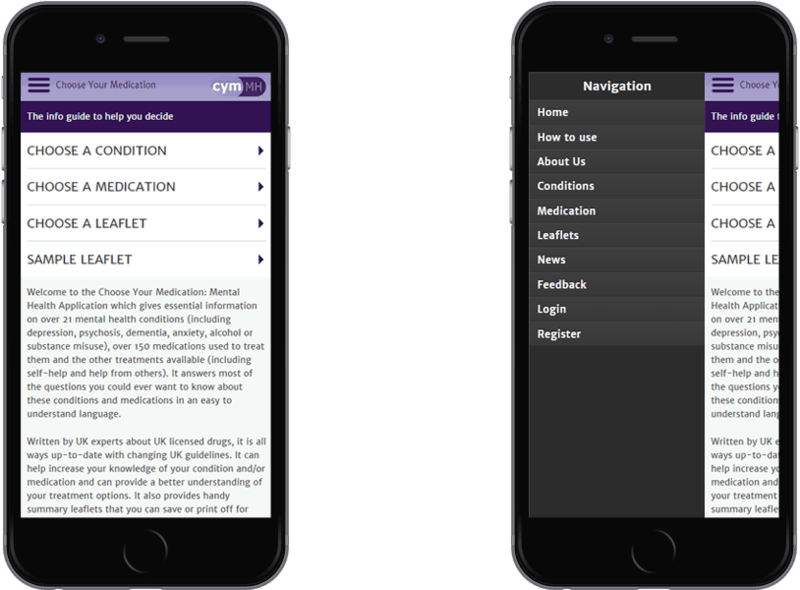 Choice and Medication approached web design Newcastle company Urban River, to design and build a Mental Health Application which would provide information on over 21 mental health conditions and over 150 medications used to treat them. The application needed to be a subscription based system where users can subscribe on a quarterly basis for access to the system and handle payments from across the world. Newcastle Web Design Agency Urban River created a unique and innovative mobile friendly website for Choice and Medication which embraces current trends, new technology and enables users to register and easily access essential information about 21 mental health conditions, over 150 medications used to treat them and treatment (self-help and help from others). It answers most of the questions you could ever want to know about conditions and medications in an easy to understand language. It has an easy to use content management system which enables Choice and Medication staff to update and amend the site without affecting the design and build. As a mobile based application, it has also provided for greater connectivity across outlying areas such as the Australian Outback. Essential informationThe application includes information on 21 mental health conditions. Clear navigationThe site is easy to navigate around by pressing the 'hamburger' icon to bring up the menu. A fantastic app with essential information on over 21 mental health conditions and over 150 medications used to treat them. Don't just fly, soar high!